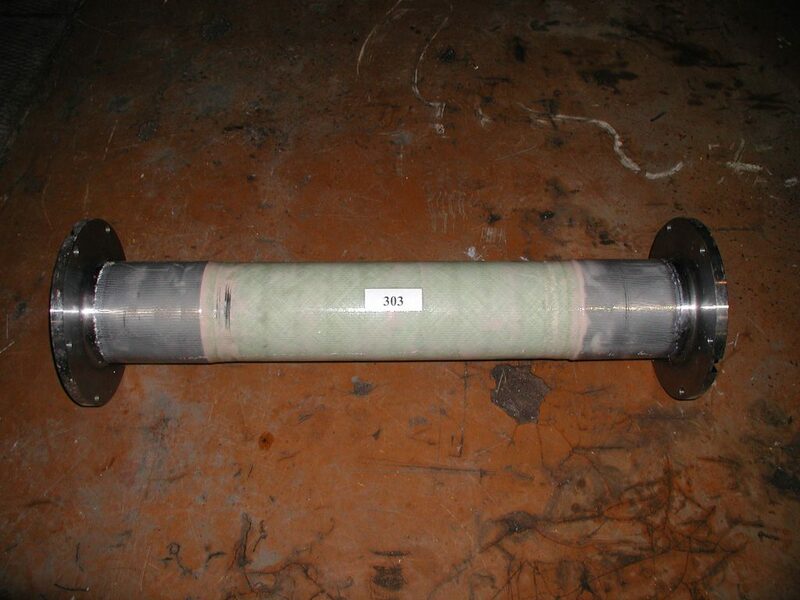 Composite drive shaft tubes can significantly reduce the weight of many types of drive shaft when compared to traditional steel. The type of fibre and orientation can be tailored to meet the specific torsional stiffness, strength as well as bending stiffness requirements. If the requirement is stiffness, Ultra high modulus graphite fibre is considered for the shafts. With the extra stiffness comes higher rpm, or longer shafts are achievable, which may in turn reduce the need for intermittent bearings. 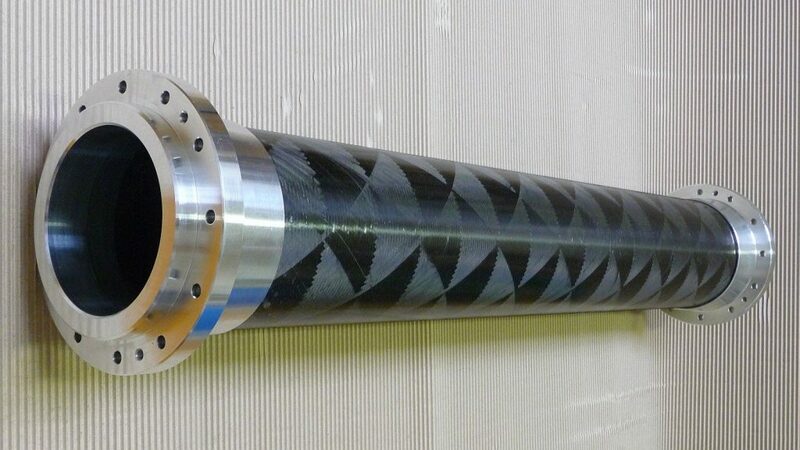 One of the important aspects of composite driveshaft design is the end connection, transferring of torque at the end of the shaft. 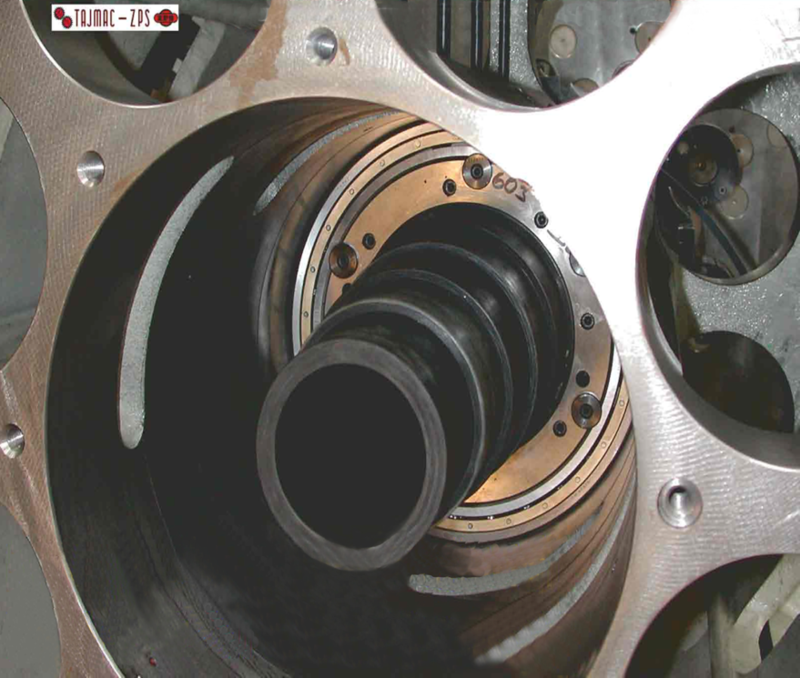 CompoTech has experience with various connection methods, bonding, bolting and integrated ends for optimum torque transfer. Shafts have been made for CNC lathes.